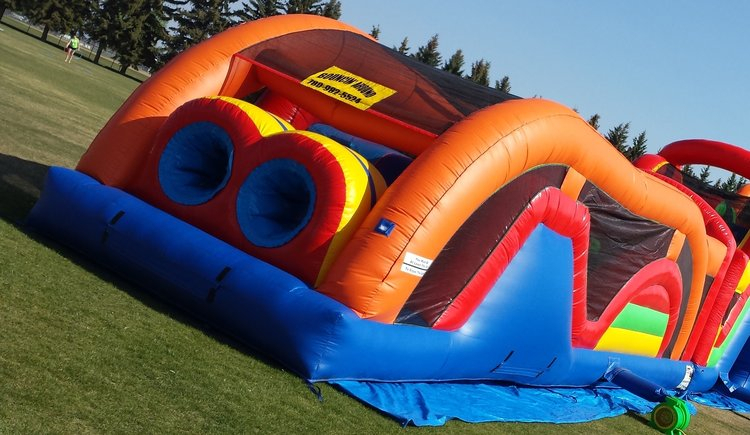 Enter this custom obstacle with a rope climb to a slide. Down to a forest of pop ups, make your way through a tire run and squeeze your way out through an "X" wall. Try this obstacle on its own or mix it up with some of our other pieces. Space Needed: 20' X 55"